the Logic: celebrating 21 years with you! 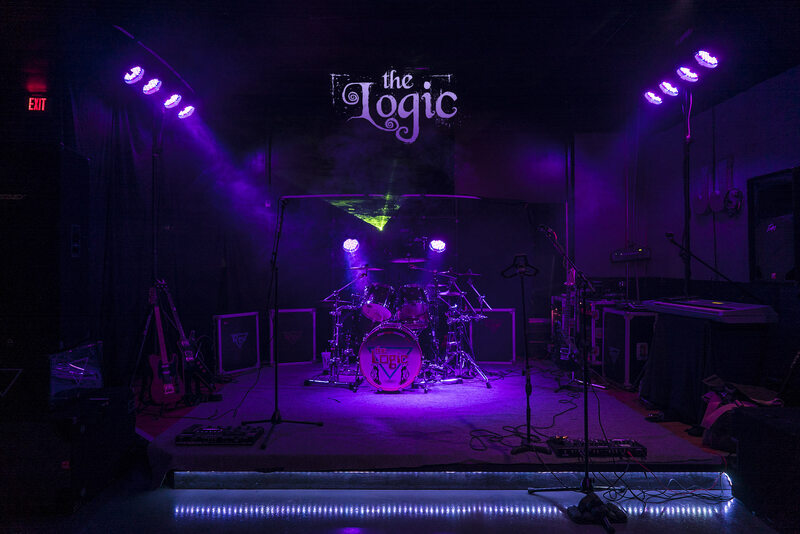 The Carolina’s most contemporary cover band for your club, party, wedding, festival or special event. 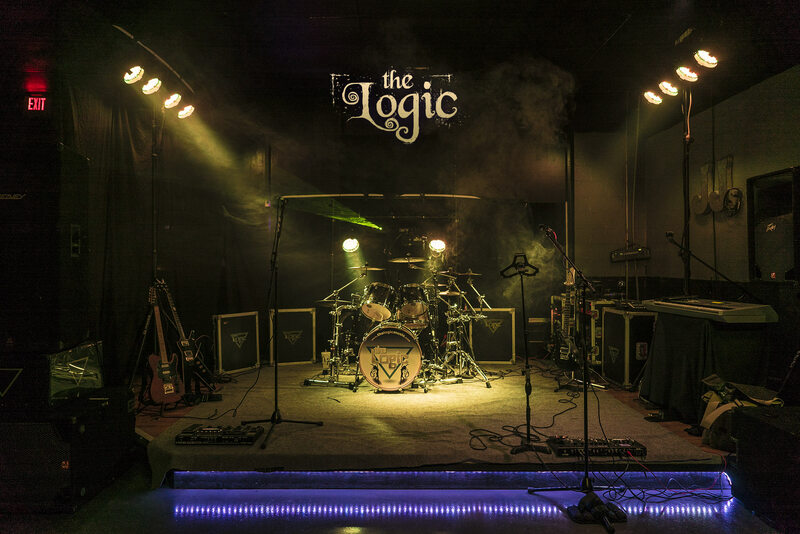 Some years ago, maybe around 2005, the Logic was booked at this large club, called “Murphy’s,” in South Carolina. It was a large place, located just off I-95… and always packed. At the time, we were playing a lot of 80’s stuff, and select Pop tunes. And at that location, we would play for 45 minutes, then the DJ would play for 45 minutes. This went on throughout the course of each weekend night. The DJ would get the crowd hopping, keeping the dance floor packed, and getting us pumped, too. But when we hit the stage, everyone would sit down- although they told the staff and owner how much they loved us. But they considered us a ‘break’ from the DJ, a rest period as it were. It was humbling moment for any band. The crowd loved us, but they wouldn’t dance. We believed it was supposed to be the other way around. 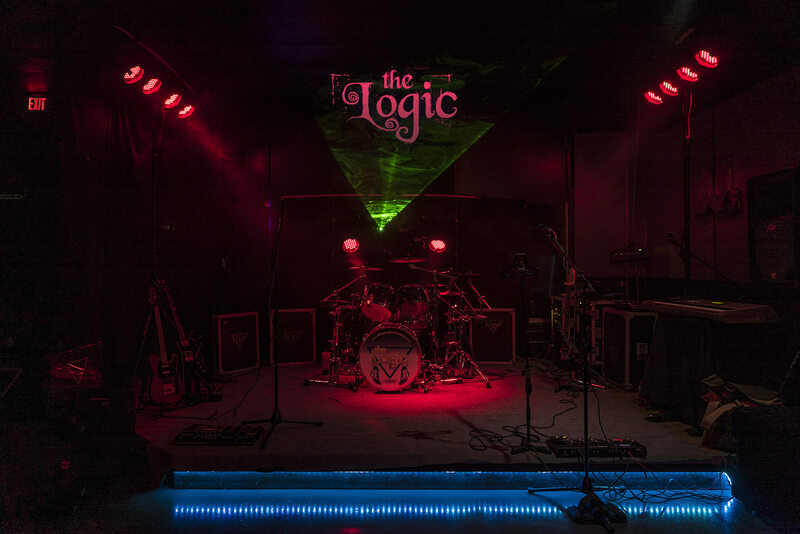 So after a couple of gigs there, we started adding songs from the DJ’s set list. We would pay special attention to the songs that were popular with the dancing crowd. We noticed an almost over-night change. 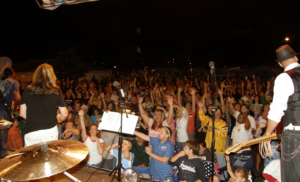 View from the stage, Hickory Oktoberfest 2009. Everything changed for us when started approaching song selection with that strategy. In addition to festivals, we started playing a lot of weddings and corporate events up and down the East Coast. We chose to stay away from music agencies and just book ourselves. This allowed us to charge far less for shows because we cut out the middle man. In 2018, we celebrated 20 years of playing. 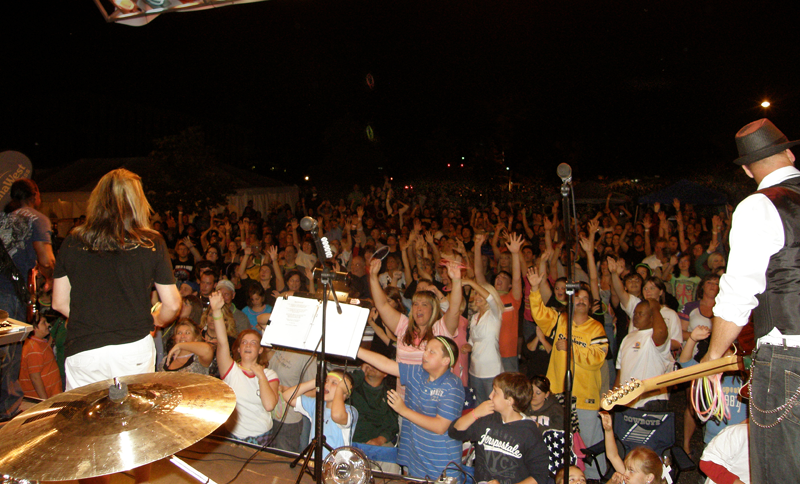 We’ve played over 400 shows, and to hundreds of thousands of people. We’ve put out several albums: both cover and original. We’ve got scores of videos. We have folks who have graciously followed us through the decades, folks we consider extended family. And we take great pride in relationships- whether it’s fans, or folks who hire us, or folks who recommend or share us. It all means the world to us. Our longevity is also a testament to our own relationship between each other: we’re all very close friends. We haven’t had a member change in a decade. That should say everything. As with any act, there are always new and exciting chapters opening up. We’re looking forward to another 10 years.